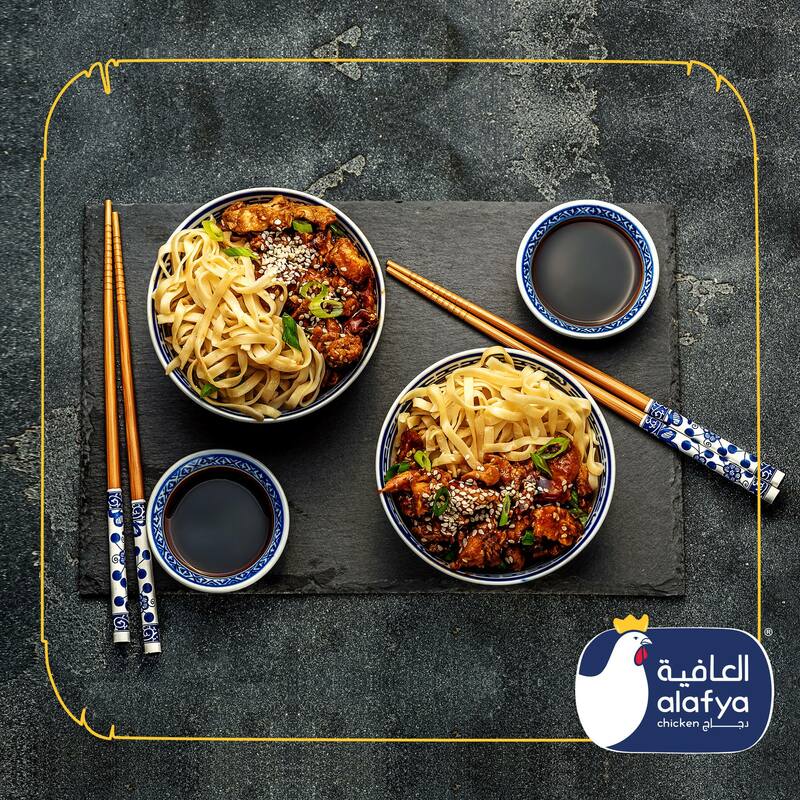 In a large bowl, whisk together all marinade ingredients: ¼ cup soy sauce, ⅓ cup orange juice, 3 Tbsp honey, 1 tsp ginger and 1 tsp sesame oil. Cut chicken into 1-inch pieces and place into marinade. Stir and cover with plastic wrap and marinate on the counter 20 min. Heat a large non-stick pan over medium-high heat. Add 1 Tbsp olive oil. Remove chicken from marinade with a slotted spoon, reserving marinade in the bowl. Add chicken to the hot pan and sauté, stirring occasionally until golden and cooked through (5 min). Remove pan from heat and transfer chicken to a bowl. Pour reserved marinade into the pan, add 1½ Tbsp butter and place back over medium/high heat. Bring to a boil stirring constantly until slightly thickened (1 min) then remove from heat. Add chicken back to the pan and stir to combine. Serve over hot buttery white rice garnished with fresh green onion and a sprinkle of sesame seeds if desired. How to Peel and Grate fresh ginger: Peel with a spoon. It’s the easiest way to get the skin off. Grate peeled ginger with a fine grater or zester.